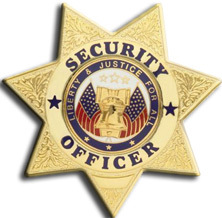 Welcome to SecurityOfficerHQ.com -- the Web's foremost free resource for those who want to transition from security guard to security professional. 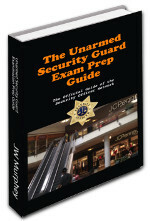 Security officers can find free security guard training material and the best security guard practice exam on the web. 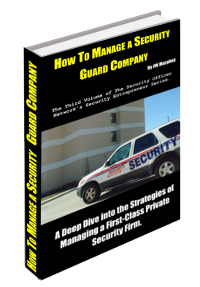 Those who are seeking to start or manage their own security agencies will find helpful content in the free How to Start a Security Guard Company ebook and a host of articles discussing security agency management strategies. Review the FAQ page for answers to frequently asked questions. 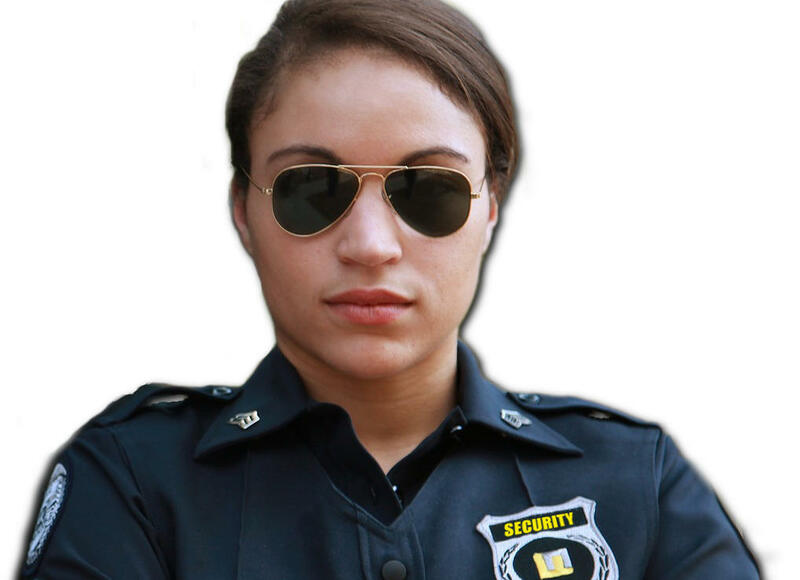 View the entire directory of Security Officer Network Resources. 1. 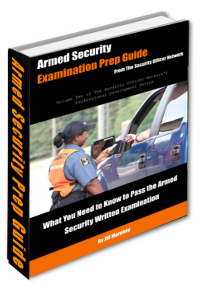 Download the free Unarmed Security Preparation Guide. This provides an overview of security training and gives access to the free Professional Officer eCourse. 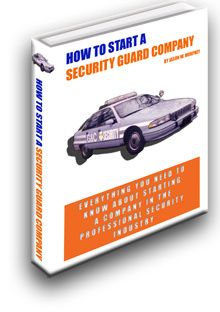 It will be very helpful to you in your private security career endeavors. 2. 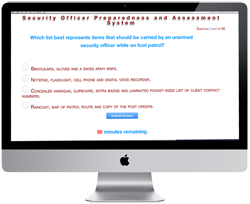 Take the SOPAS Unarmed Security Practice Test. 3. Follow the customized improvement plan based on the feedback from the SOPAS system. 4. 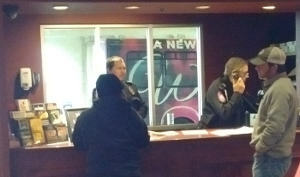 Read the post entitled The Three Laws all Security Officers Must Know. This post provides an overview of the basic legal knowledge needed. How Much Does It Cost To Start a Security Company in 2018? There isn't much incentive to make a career working within one of the big security agencies. Even when an officer works his way up the ranks he will all-too-often become a human resource drone stuck behind a desk where he mostly tries to keep each shift staffed with a warm body. So how much does it cost to get away from the big security companies and start a security company? The low cost of entry presents one of the most attractive components of starting a business in the security industry. There are few upfront costs because running a security company requires very little in capital assets. 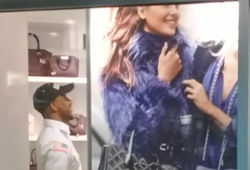 Also the security business owner may choose to work one of his own standing posts. This allows him to continue earning an income without building in overhead for his own salary. Using this strategy he keeps upfront costs low while he builds his company. Here is a breakdown of the minimum required upfront cost. 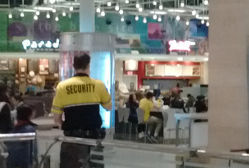 Security Guards: How to Get Free College Credits with FEMA Courses. Those who receive The Professional Security Officer eCourse (it's free to anyone who downloads the free Unarmed Guide from The Security Officer Network) are taught the importance of getting public-safety certifications. Specifically, course participants are encouraged to complete as many free, online, FEMA course certifications as possible. There are other benefits. These courses may entitle you to free college credits. 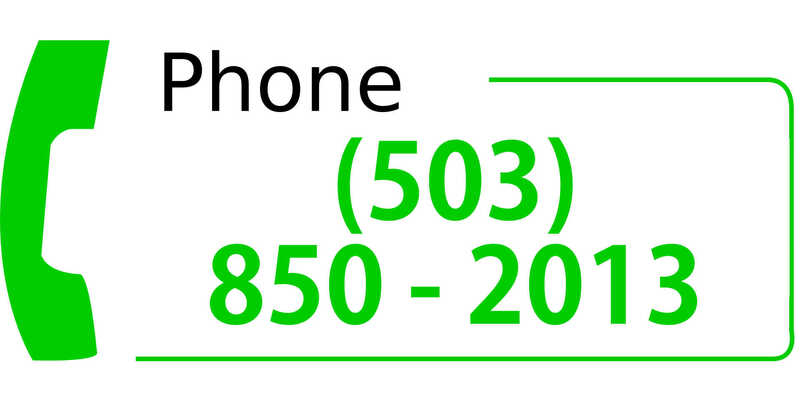 For example: Charter Oak State College in New Britain, Connecticut, is known to accept these credits at no cost to its distance-learning students. 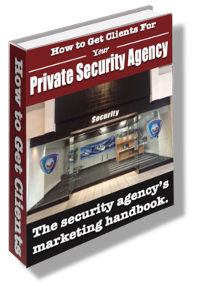 What are the Advantages to Starting an Agency in the Private Security Space? It's been years, but I still vividly recall the conversation. I was 18 years old and a brand-new, freshly-licensed security officer who had just been hired by a big security company; a company whose name you would recognize. Where to Find a PDF of Questions and Answers from the Unarmed Security Test? 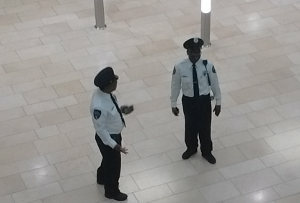 How to Pass Time as a Security Guard? Which U.S. States Require State Licensing of Security Officers and Which Do Not? 38 states and the District of Columbia require state-level licensing/certification of security officers.